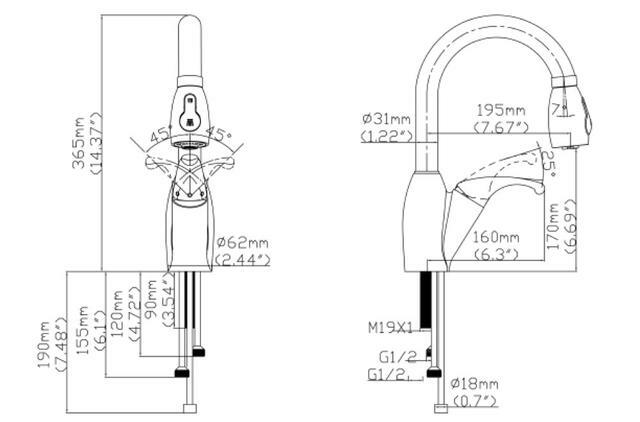 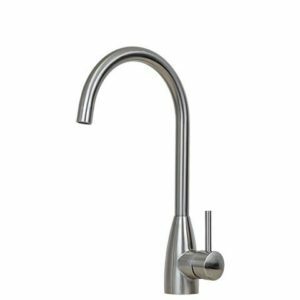 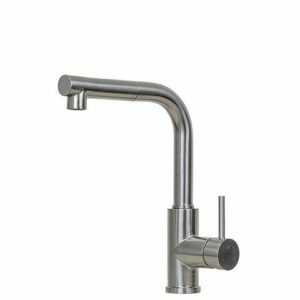 A shorter version of our KPS3030, this faucet is perfect for tighter spaces where height might be a concern. 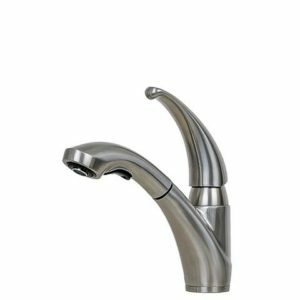 It features a solid stainless pull out dual pattern spray and a simple yet elegant design. 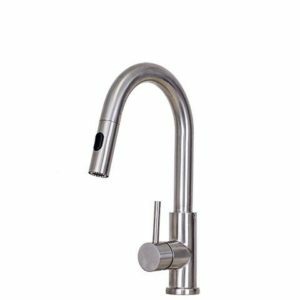 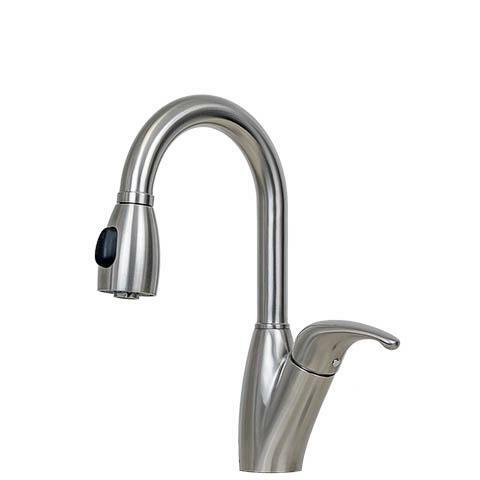 Makes a great matching prep sink faucet when paired with our KPS3030 as your main sink faucet.